Four sets of councils across the UK have refused to cremate child murderer Ian Brady’s body after he died last week. 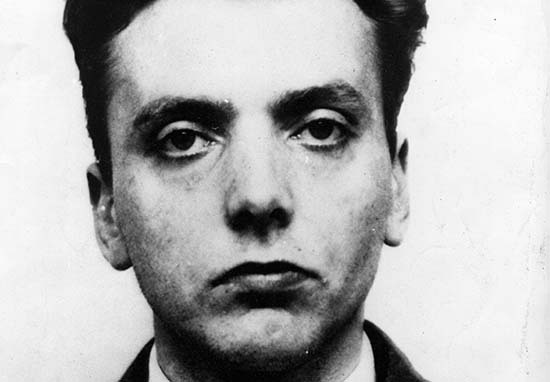 Notorious killer Ian Brady died on Monday 15th May – aged 79 – but due to the atrocities he committed while alive, no British council wants to be the one to dispose of his body. An inquest to determine what to do with the evil killer’s remains, took place last week and Manchester, Liverpool, Sefton and Glasgow councils all agreed they didn’t want anything to do with it. Ourselves, as an authority, have not been approached by his executor to cremate his body. The simple answer, if asked, would be a no. The murderer was born in Glasgow, but the council have stood their ground and refused the notion Brady could be cremated anywhere near the Scottish city. We have not had such a request but we would refuse that request. We would advise the private crematoria not to accept the request or any such request should it be forthcoming. There has not been any request made. Liverpool authorities also want nothing more to do with the murderer, who died after taking out his feeding tube the week before – which was put in to halt his hunger strikes. Responsibility for the body has now transferred to the executor of Ian Brady’s will and Merseyside Police has no further involvement. Brady and his accomplice Myra Hindley were both imprisoned for life, initially over the murders of three children, John Kilbride, 12, Lesley Ann Downey, 10 and Edward Evans, 17. Years later, they confessed to killing two more children – Pauline Reade, 16, and Keith Bennett, 12. Considering his appalling crimes against children, it’s no wonder no-one wants to deal with him. He will have to be disposed of somehow and then hopefully, the remainder of his victim’s families can have some peace and closure on their horror.